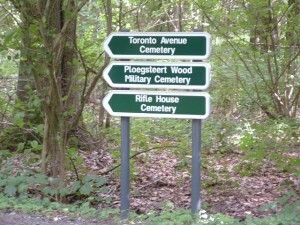 Just south of Mud Corner Cemetery, CWGC signposts point the way towards the entrance to Ploegsteert Wood and the three cemeteries within. 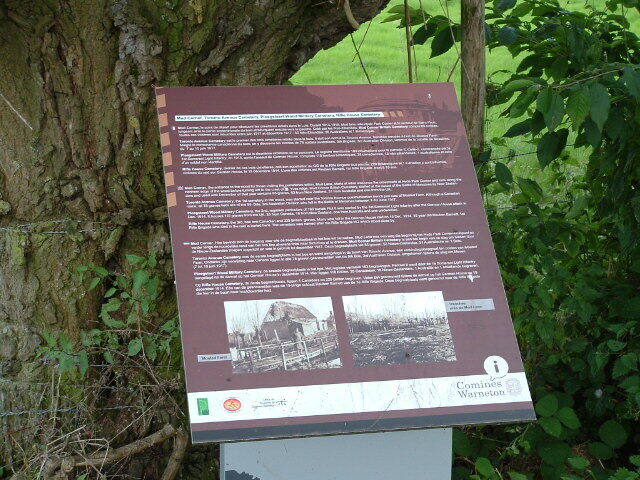 To the left of the gate in the previous picture a helpful CWGC board gives information about the role played by Ploegsteert Wood during the War. The photograph at the bottom left of the board, taken in 1914, is of a relatively undamaged Moated Farm, described later in the war as nothing but a “fortified ruin surrounded by ten feet of water”. 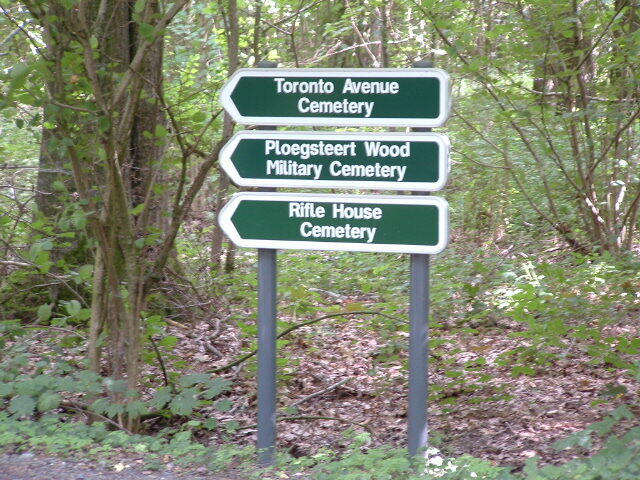 Once inside the wood, more CWGC signs keep us on the right track. 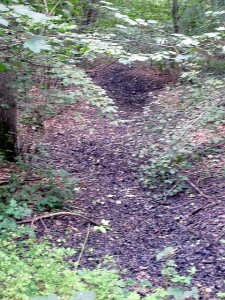 …ditches, old communication trenches? 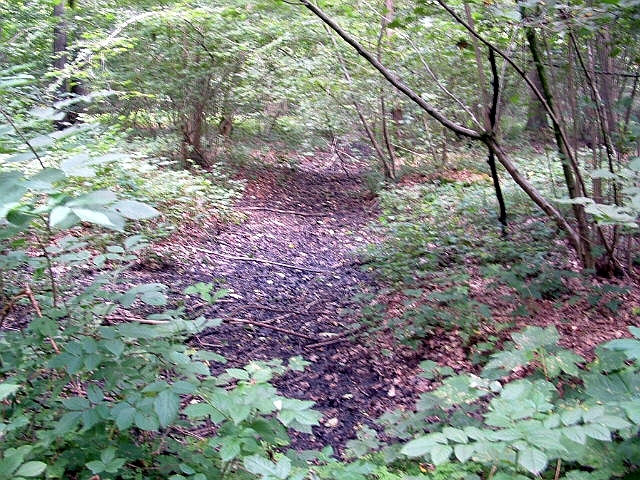 The wood still bears evidence of less peaceful times. 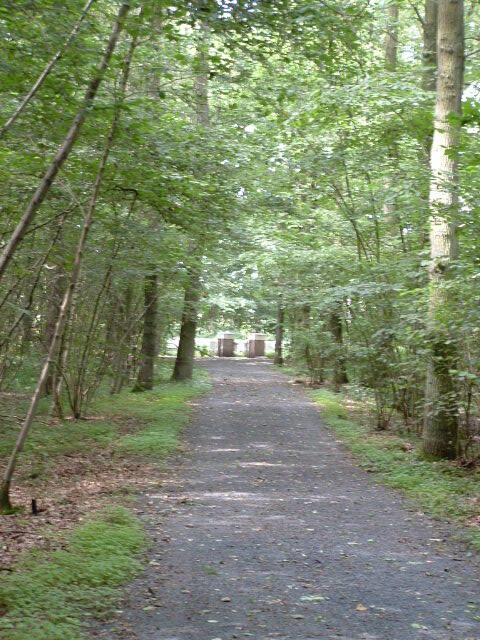 Time to head east, along the northern edge of the wood, towards Toronto Avenue Cemetery. Toronto Avenue Cemetery, bathed in sunlight at the end of the track. 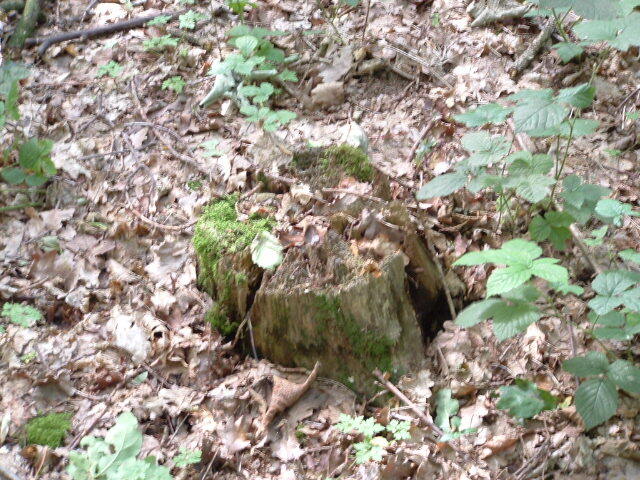 Tree stump near the cemetery entrance. With apologies to Mallory…because it’s there. 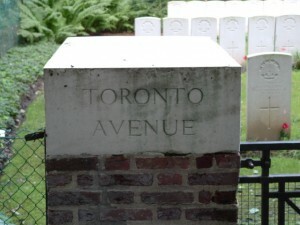 Toronto Avenue Cemetery. 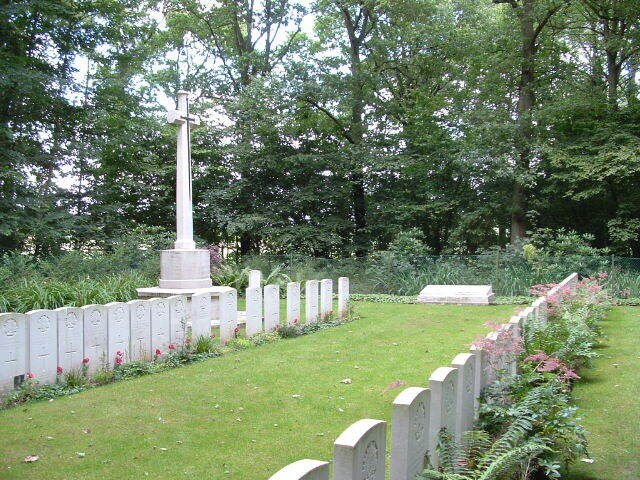 Moated Farm was situated just outside the wood near here, and the cemetery was named after a communication trench that led north from there towards the British front line in the fields beyond. The cemetery was only in use at the start of the Battle of Messines, between the 7th and 10th of June 1917. 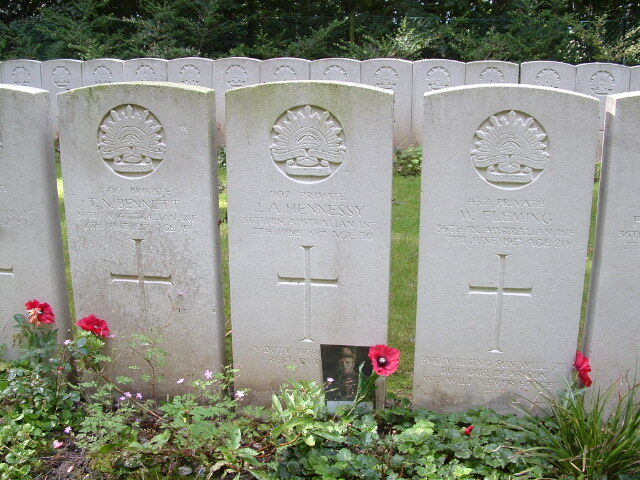 And it contains no Canadians; despite the name, all 78 burials are Australian. 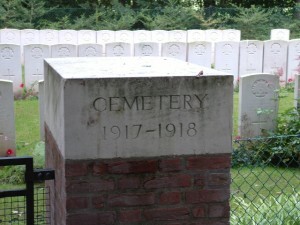 Rather curious that the cemetery entrance is inscribed 1917-1918, considering it contains no graves at all from 1918. View looking north east across Row A in the foreground towards the Cross of Sacrifice. 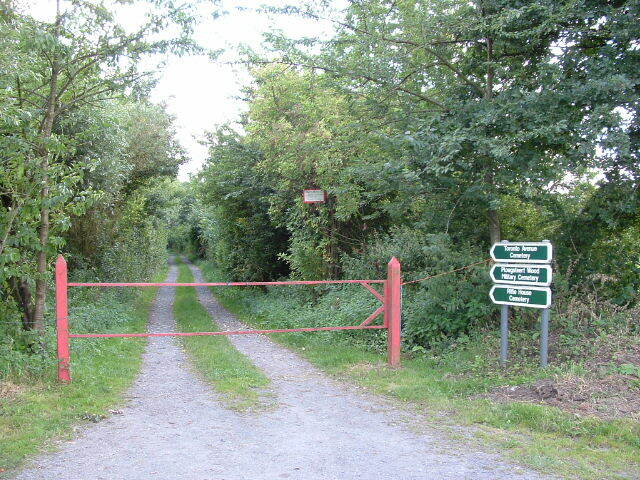 Don’t forget that we are still only a few hundred yards from the British front line, which ran in a roughly north westerly/south easterly direction through the fields beyond, and not far east of this point the front lines curved south until they ran in a north/south direction down the eastern edge of the wood. Unlike today, this would not have been a healthy place to hang around in back in 1917. 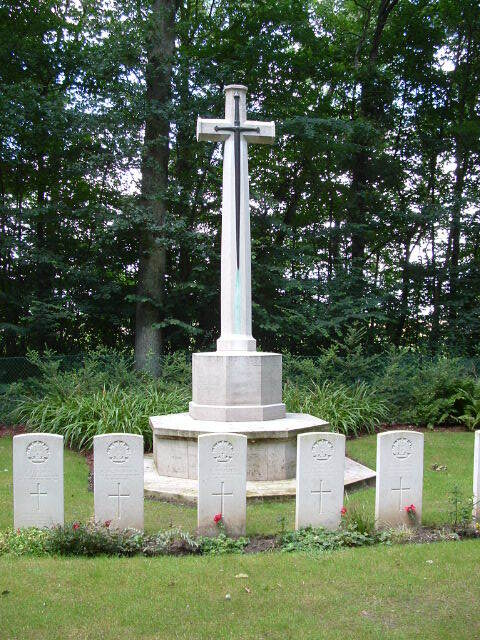 The Cross of Sacrifice, with Row B in front and Row C in the background. 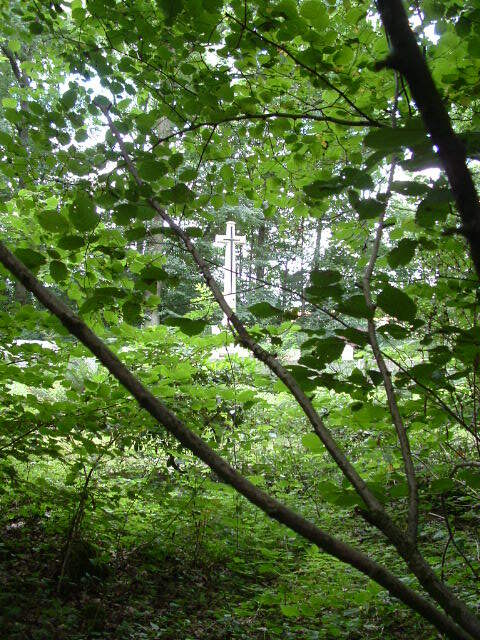 To the right of the Cross stands the lone grave of Captain Francis J. Piggott, with the somewhat unusual grave reference of “End of Row C”. 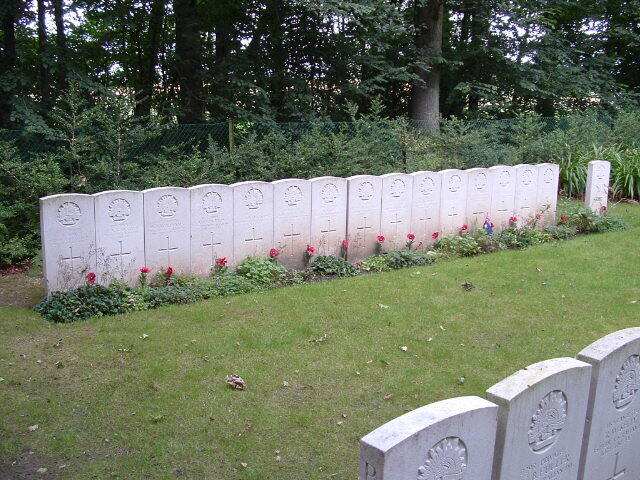 Three headstones in Row B, all killed on the first day of the Battle of Messines, 7th June 1917. Aussies far from home. Someone left the photograph of Private Hennessy at the foot of his headstone. I wonder how far they came to do so? Row C (with the exception of Captain Piggott), with Row B in the right foreground. 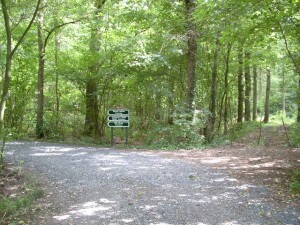 Row A to the right, Row B to the left, with the Land Tablet in the background. 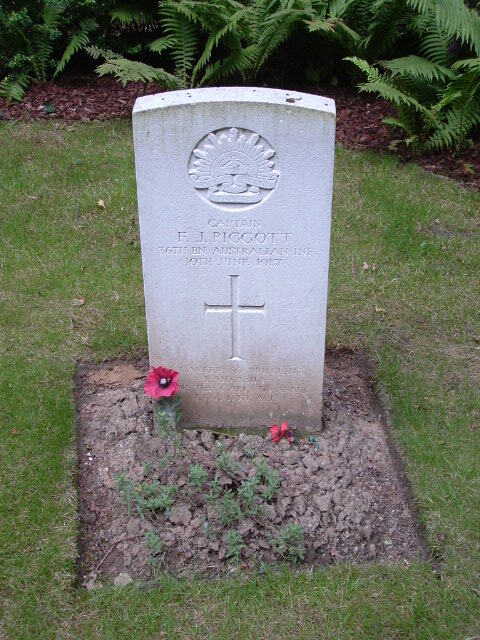 Captain Piggott’s grave is just visible in the background beyond the Cross. 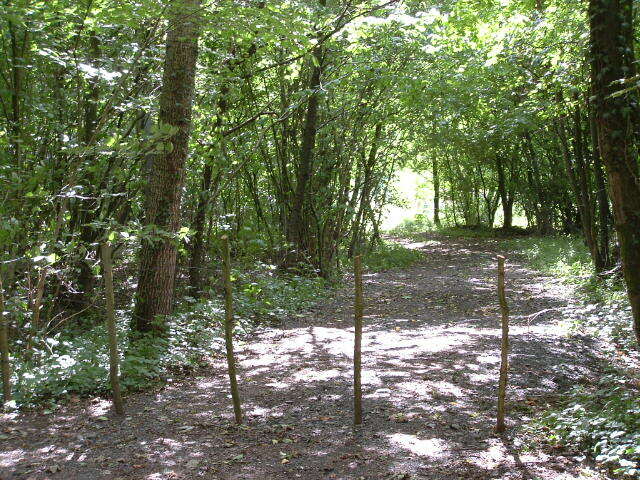 The fact that we are still near the edge of the wood can be clearly seen through the trees. One last look over our shoulder at the Cross of Sacrifice before it’s time to head off deeper into the wood to find our next stop, Ploegsteert Wood Military Cemetery. 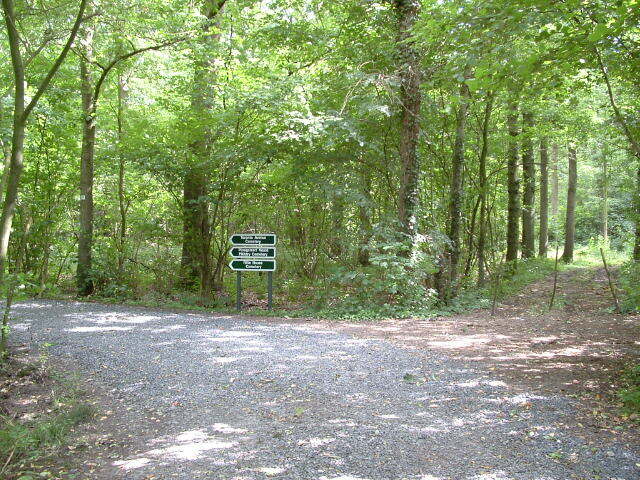 This entry was posted in Ploegsteert, Ploegsteert Wood. Bookmark the permalink. 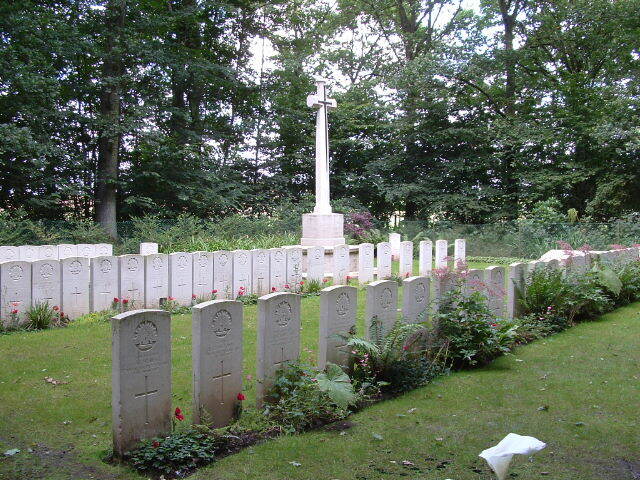 I visited Toronto Avenue Cemetery in 2011 and ANZAC Day 2013. My Grandfather John Stannan Luff No. 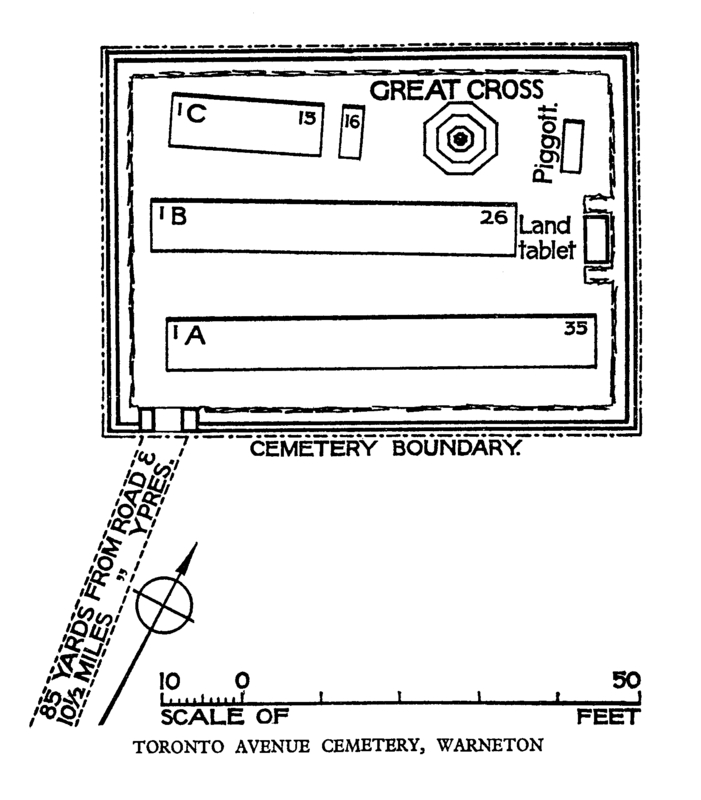 1865A is in grave No. A35. He died 7 June 1917. It was a very emotional experience for both my wife and myself. 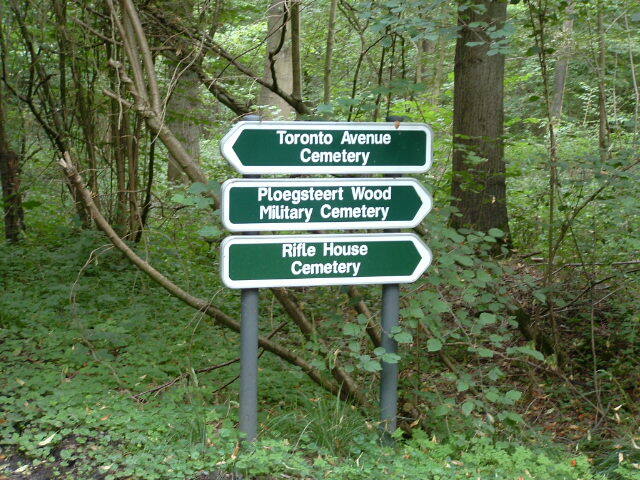 There is something about Ploegsteert Wood, isn’t there Roland. I too find it a very emotional place. 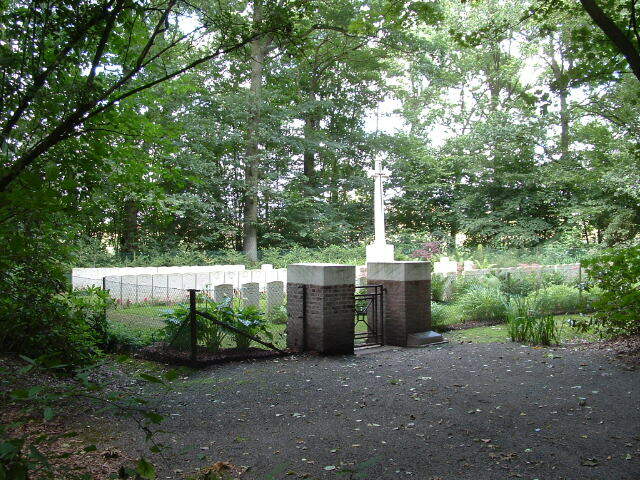 And of course your Grandfather was killed on the first day of the Battle of Messines, along with so many others. Hello Magicfingers, just been looking at your interactive map and find it a great tool. We visited John Luffs’ grave in Toronto Ave. 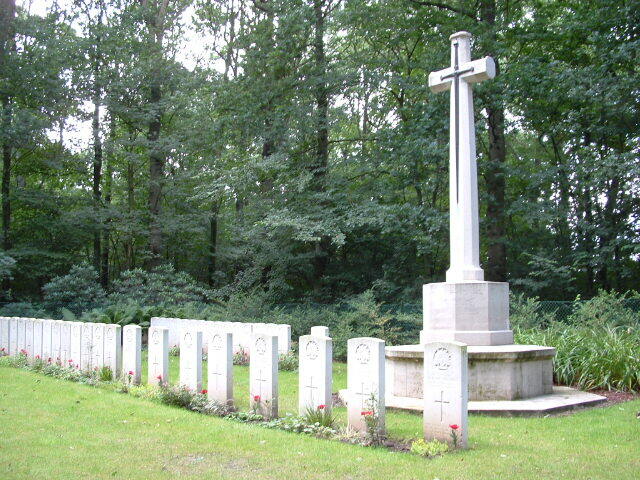 Cemetery again in 2017 and June 2018 with Salient Tours in Ieper. The Australian Ambassador conducts an ANZAC Day Commemoration there every year now on April 25. This year we also visited the Coming World Remember Me 600,000 sculpture site. An amazing project. I am fortunate to have 13 letters written by my Grandfather to my Grandmother during his time there. Also a letter from a mate describing how he died. We travel from Fremantle, Western Australia so it is quite a journey for us. Cheers. Hello Roland, and thanks for testing out the maps. I was rather pleased with them myself. I haven’t seen the Coming World Remember Me 600,000 sculpture, except on the web; I presume you have already seen the posts elsewhere on this site that cover the Palingbeek & Zillebeke area where the sculpture now stands? And how wonderful to have those letters – and thirteen of them too. I have two letters from a Great Uncle who was a P.O.W. at the time. Does that mean you have now made four trips to Toronto Avenue? Wow – a long way to come. Time I returned there myself really. Hi Magicfingers, yes it is now four times to Ieper or us. Apart the historical value we love Belgium and particularly the Flanders area. I have looked at your posts on Palingbeek and found it amazing how much history is still evident in the wood. When we visited the Coming World Remember Me 600,000 sculpture we walked through the Bluff, which is right next to it using the walkway. Now a beautiful peaceful area, but was once a hell on earth. 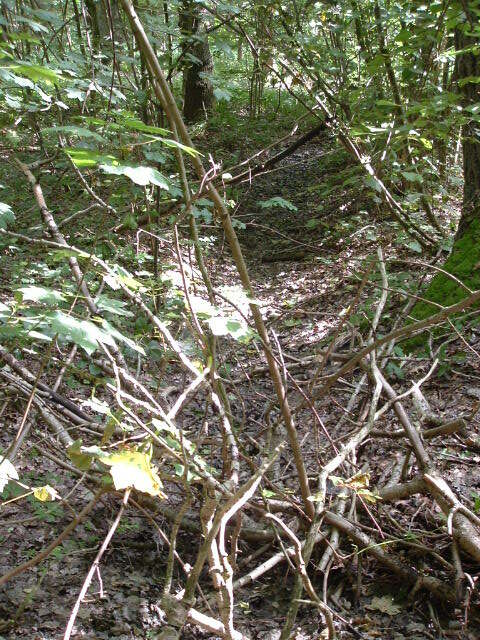 Being with a guide we didn’t get the chance to explore further into the wood. Hence the value of your post. Cheers and thanks. Just remembered something. I noticed the local council has come up with a new initiative. 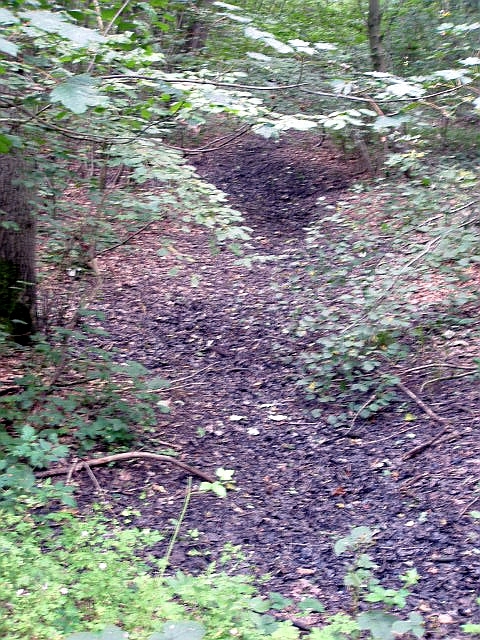 They have planted trees along some of the old front lines. The tree has a support around it and is coloured according to which sides line it is on. I believe the British line is red and the German line blue. Next time you are in the area check it out. That sounds an intriguing idea. I will check it out indeed. Thanks Roland.